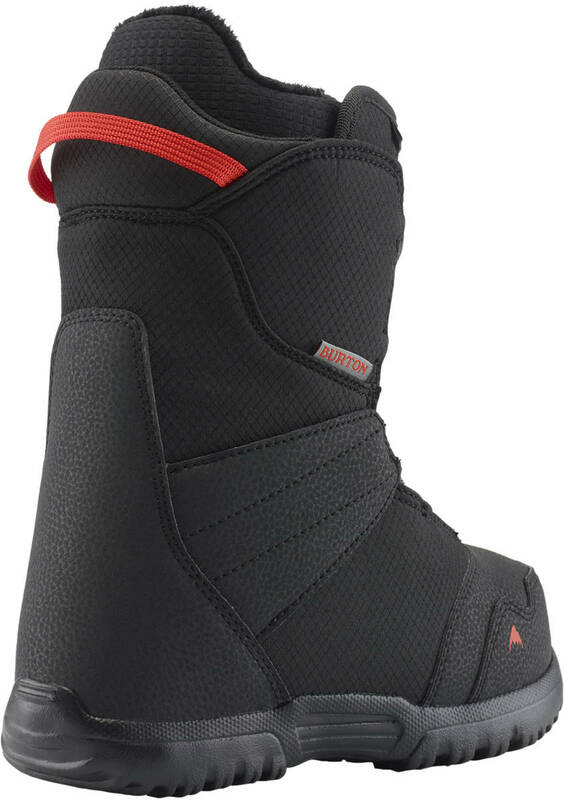 These Kids Snowboard boots from Burton are loaded with features that enable your little shredder to get out in the snow and have a blast. The Zipline incorporates the mitten-friendly Boa closing system. 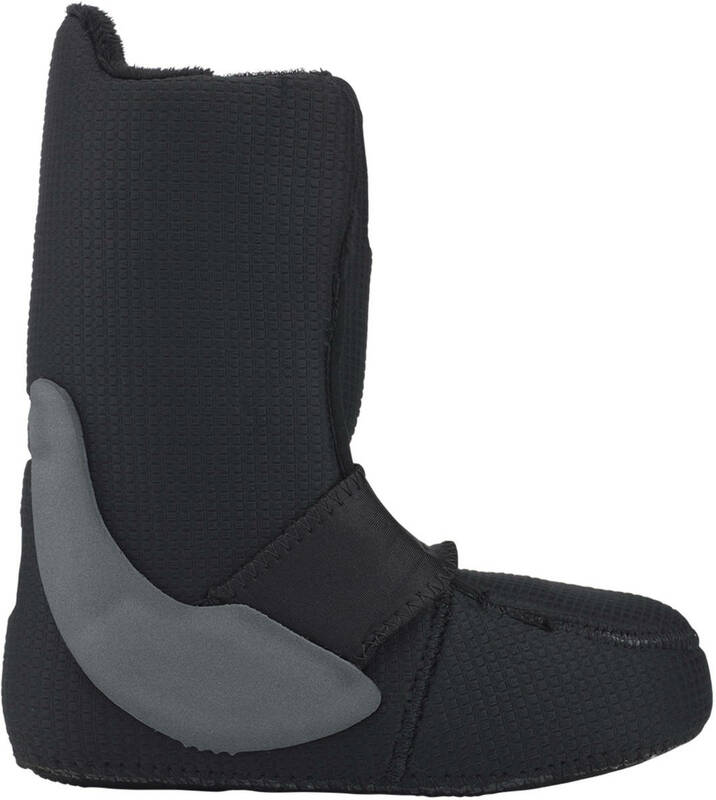 It offers easy in-and-out of the boots together with a custom fit every time you tighten it. Combined with Burton's Imprint liner which is heat moldable and light weight. 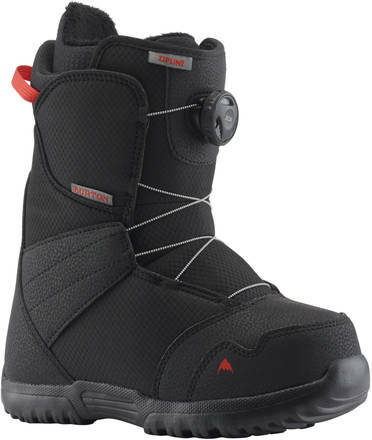 The soft flex of the upper materials and the DynoLite outsole yields a boot that is great for regular use in cold conditions.